Kamal’s career began on local newspapers in Scotland before joining ‘Scotland on Sunday’. He later moved to ‘The Guardian’, where he started as Royal Correspondent; later becoming Media Correspondent and then Media Editor. In 2000, he moved to ‘The Observer’ as Political Editor before becoming Executive Editor, News, between 2004 and 2007. 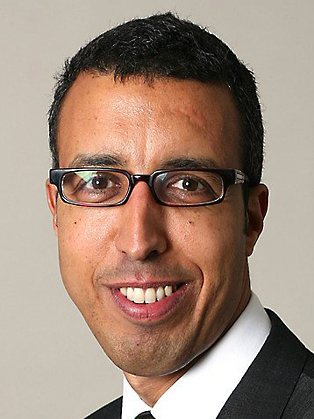 Whilst Kamal was Executive News Editor at The Observer, he was responsible for the news section of the paper and a member of the team that developed and re-launched The Observer as a mid-size full colour Sunday; a development that won Newspaper of the Year at the British Press Awards in 2005 - the highest award for any newspaper. In 2007, Kamal was recruited as Group Director, Communications, at the Equality and Human Rights Commission; the regulator charged with upholding and enforcing equality and human rights legislation in Britain. 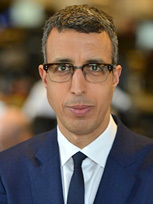 Having working in this post for two years, Kamal was offered the chance to re-join the newspaper industry by the Telegraph Media Group in 2009. He became Business Editor of ‘The Sunday Telegraph’, and then Executive Business Editor across the Sunday and Daily Telegraph before joining the BBC in 2013.